He did it! Leo finally gets an Oscar. 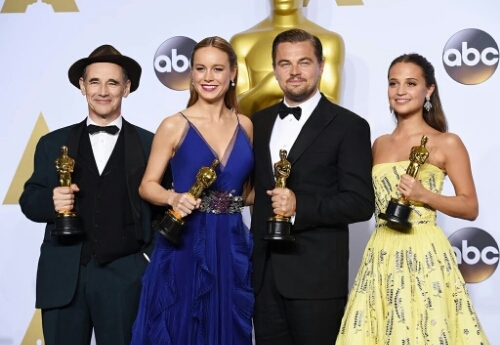 The winners of the 88th Academy Awards have been announced in Los Angeles last night (28 Feb). The big winners of the night were Mad Max: Fury Road picking up six awards. 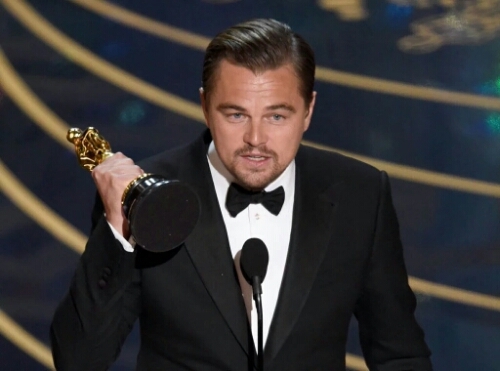 And Leonardo DiCaprio finally receives his first long overdue Oscar for Best Actor in The Revenant.